Social media graphics done for you, with blank space for your message or logo. Square 800 px PNG files. The theme for this gallery is the value of photographs. Prices are $1.95 each or $15.95 for the whole gallery download (all ten images bought at once). OK for commercial use. Model releases not available. "A shot is only as good as how well it tells the story." 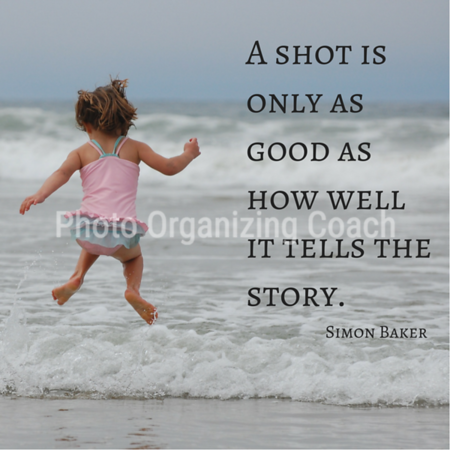 Quote by Simon Baker over photo of little girl playing in the ocean. 800 px square. 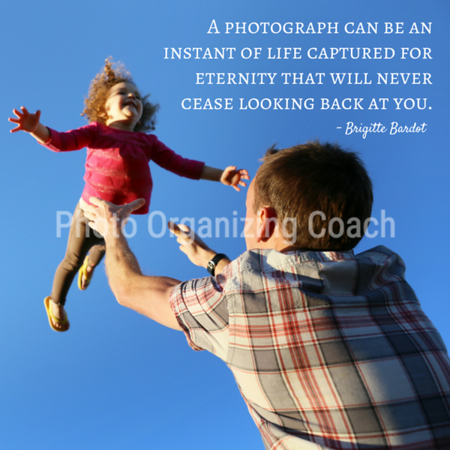 "A good snapshot keeps a moment from running away." 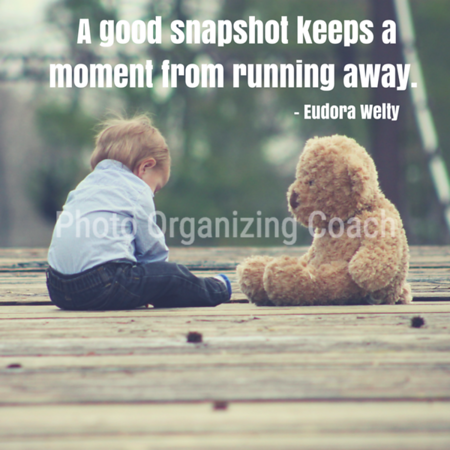 Quote by Eudora Welty on a photo of a young child sitting with teddy bear on a wooden bridge. 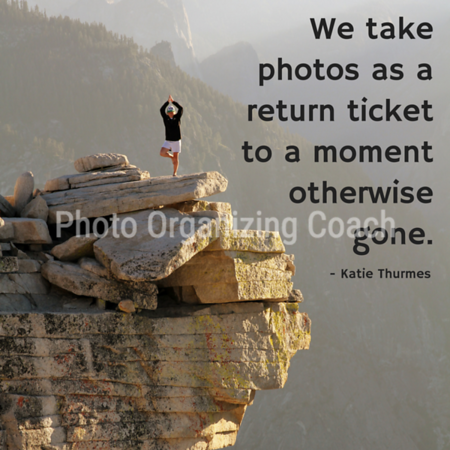 "Photos are perishable. Handle with care." 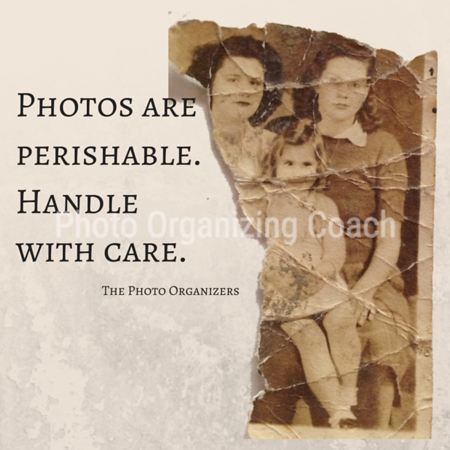 Quote by The Photo Organizers on an isolated, damaged photo of three people (young women and girl). 800 px square. Lots of room for your message. 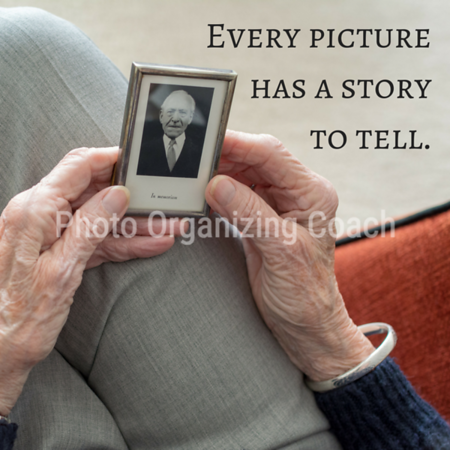 "Every picture has a story to tell." Anonymous quote on photo of old female hands holding photo of man with caption "in memorium." 800 px square. 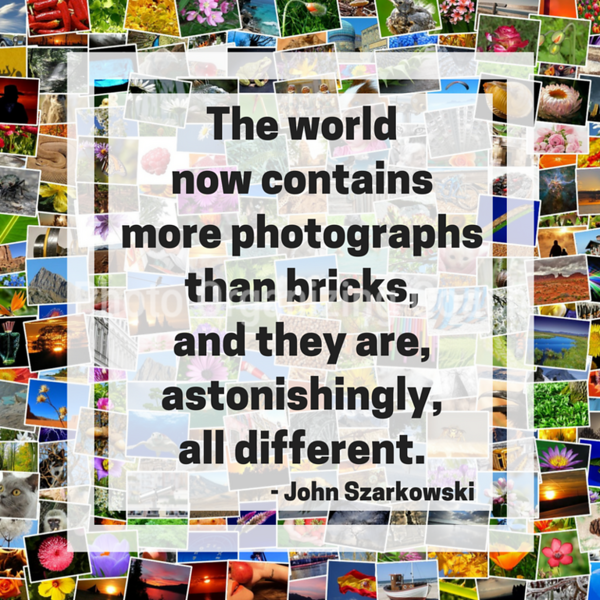 "You can look at a picture for a week and never think of it again. You can also look at a picture for a second and think of it all your life." 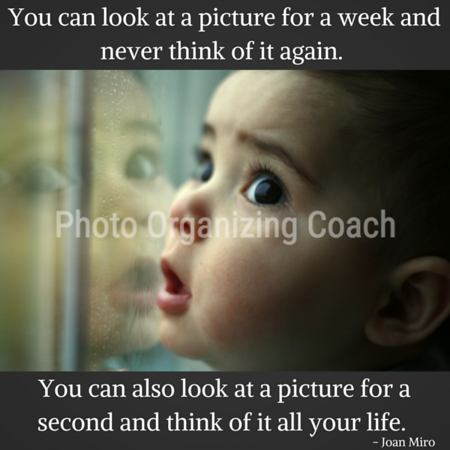 Quote by Joan Miro on dark grey background with photo of baby reflected in glass. 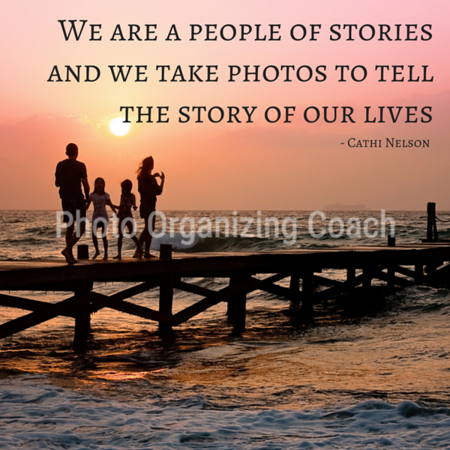 "A good photograph is one that communicates fact, touches the heart, and leaves the viewer a changed person for having seen it." 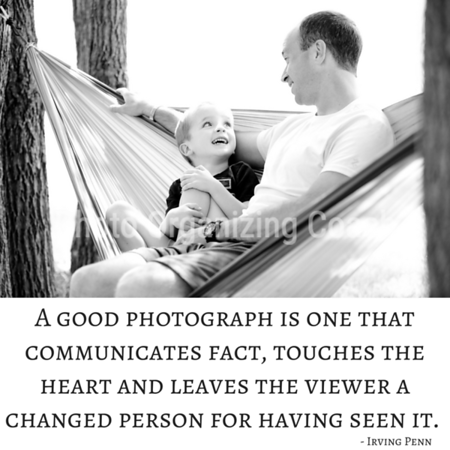 Quote by Irving Penn on white background with black and white photo of father and son in hammock looking at each other. 800 px square.